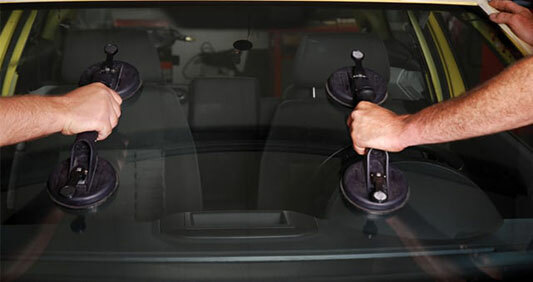 Most Side and Rear Window Replacements take an average of 75 to 90 minutes to complete. 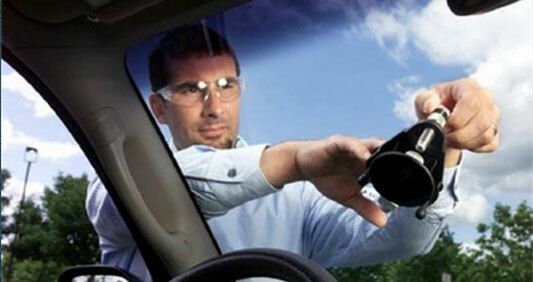 This includes full cleanup of all glass throughout your vehicle. 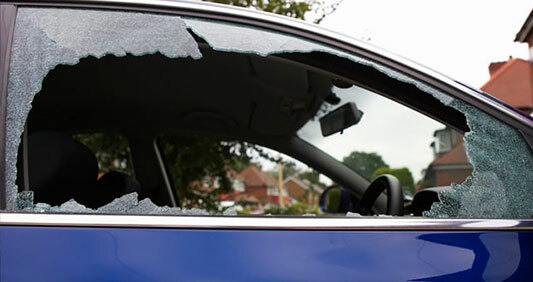 When you are moving your vehicle with a broken window it is recommended that you attempt to cover the broken window with a clear trash bag. Also, take a small broom or paint brush to gently brush away glass off your seat and put down an old blanket or beach towel for protection. Call us for an appointment. For future prevention, please refer to our Vandalism Safety Tips.